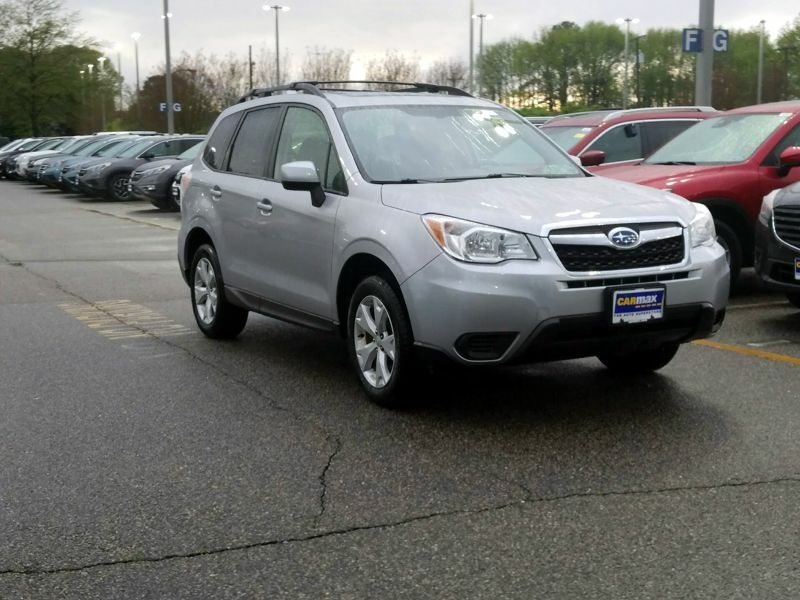 Transmission: Automatic Color:Gray Interior Color: Gray Average Vehicle Review: (5 reviews) This Forester is the first car my wife and I ever purchased. We seriously spent months researching and test driving other cars before we settled on this one. There are a bunch of reasons why this car is great for family and fun. It was on the IIHS list of safest cars for 2006. 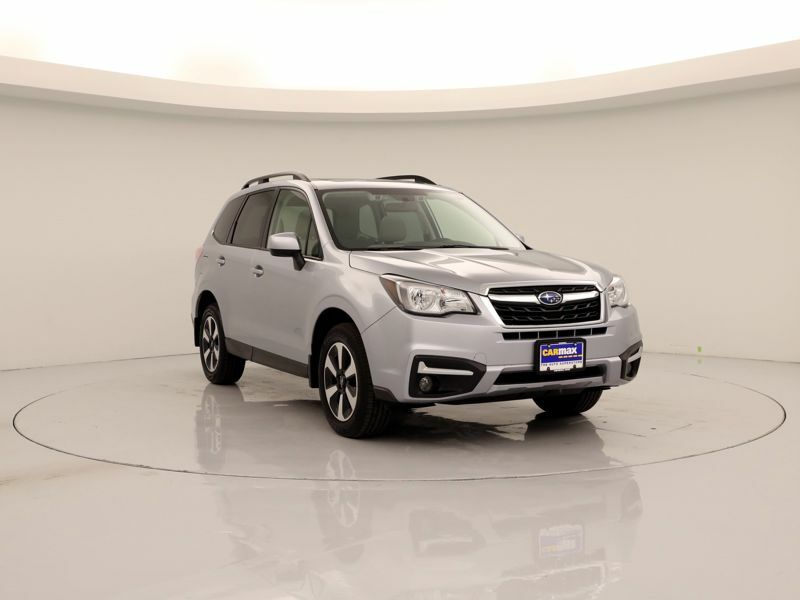 It is consistently rated one of the best small SUVs on the market by Consumer Reports and Car and Driver. 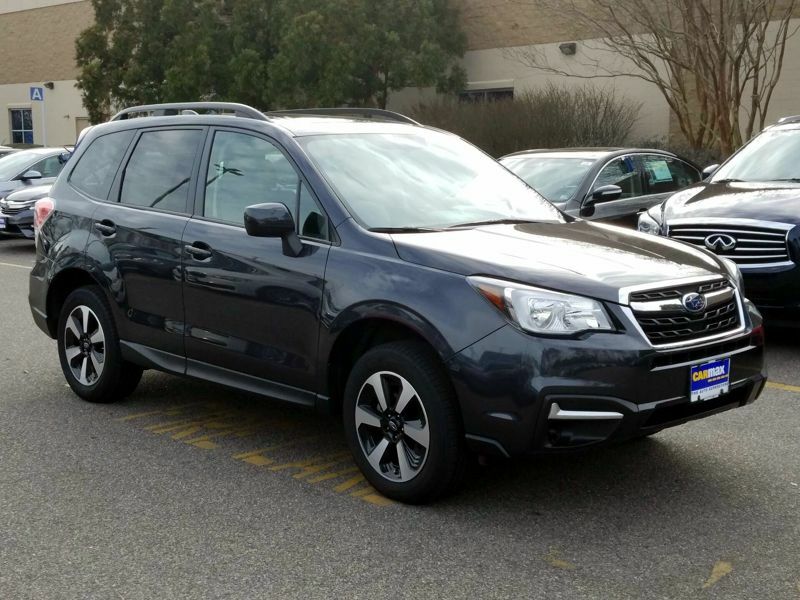 The turbo engine in this 2.5XT was named Engine of the Year in 2006. It has a giant sunroof that extends over the back seats, which is nice for our 11 month old daughter who loves to look around. Did I mention it is also really fast? It drives extremely well, and the gas mileage is fairly good given the power in this engine and the all-wheel drive (ave. 20 city and 27 highway). Only two knocks on this car: (1) though the cabin is generally spacious, it is a little tight when fitting my daughter's rear facing convertible carseat (shouldn't be a problem when she hits a year old and can sit forward facing); (2) takes premium gas (but living in Texas, premium is cheaper than regular unleaded in most other parts of the country, sorry). 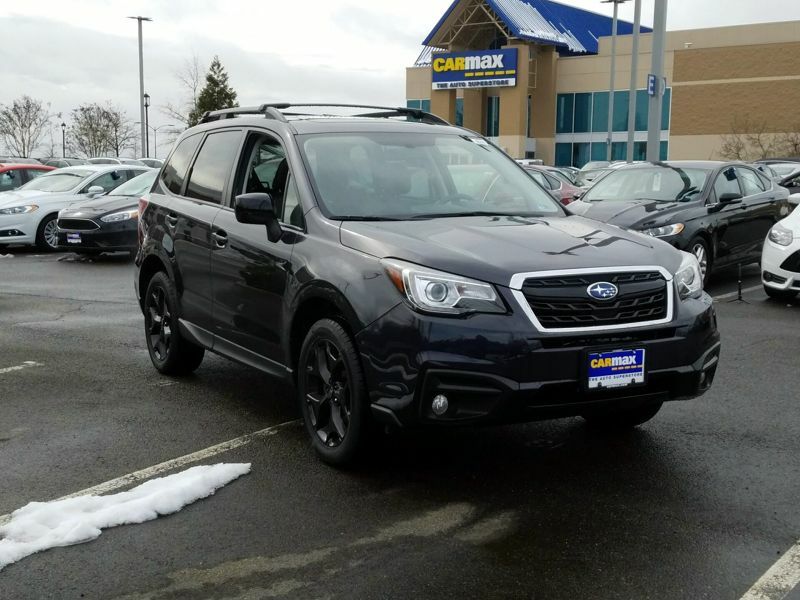 It is no wonder Subaru has such owner loyalty when they make cars as solid and fun to drive as this one.